Healthy living is a journey. Let PeakLife be your guide. At PeakLife, we believe that properly managing macronutrients is the single most effective strategy for weight management, whether your focus is to lose fat or gain muscle. Our nutrition coaches will help you understand how each macronutrient plays a different role in the body, and they will work to tailor your diet and nutrition plan according to your goals. Our team has combined state-of-the-art nutritional software with a personalized touch to help you manage your progress. Our staff is dedicated to serving as a guide toward both short-term and long-term objectives, and we can help you achieve the results you've always wanted. Our personalized nutrition approach is simple. We offer an easy-to-use nutritional software that can create a personalized nutrition plan for you based on an in-depth analysis of your profile, as well as nutritional science. When you sign up for our virtual program, we'll pair you with a nutrition coach who will monitor your progress and ensure that you stay on track. Whether your goal is to improve athletic performance, reduce body fat, or simply adopt healthier habits, we can tailor our program to fit your needs. We value software here at PeakLife, but we get the importance of the human element. Our focus is to coach you through the process and not just give you boxes on a list to check off. That is why we built nutrition software that makes it easy to keep in touch with your nutrition coach. You can interact with your coach directly via email, text messages, or our in-app 1-on-1 chat threads. As your nutrition programming is calibrated, your coach will provide rationale for the adjustments as well as encouragement to stay on track. Our nutrition gurus understand how challenging it can be to properly and accurately track your progress. That's why we've dedicated ourselves making tracking your measurements as easy as possible. All you have to do is log into your account and enter your data. You'll track daily metrics, such as your carbohydrate and protein intake, as well as bi-weekly body measurements, such as weight and body fat percentage. We'll even send you reminders to make sure you adhere to your dietary goals. 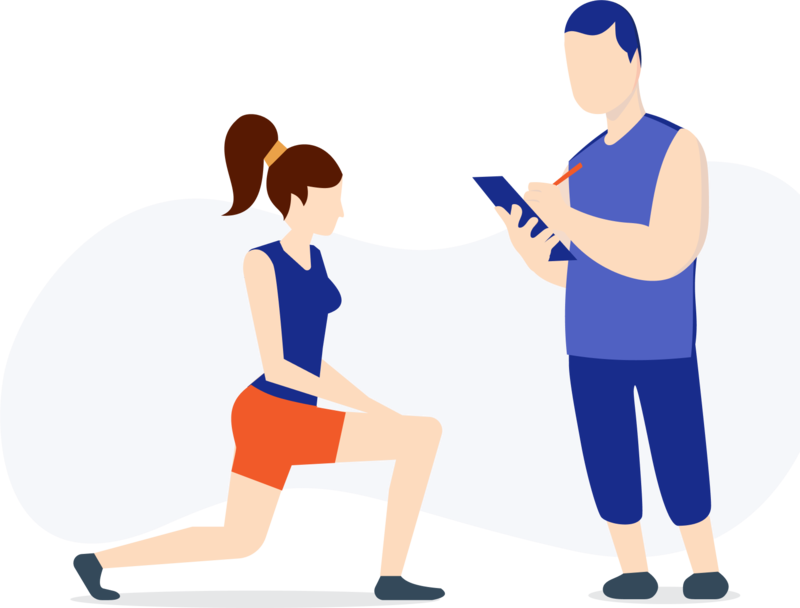 With the help of our comprehensive analytics tool, you and your coach will be able to dial in your macronutrients so that you can hit your numbers and get results. PeakLife is proud to offer personalized solutions that provide the support and accountability you need to be successful and achieve results. With our one-of-a-kind nutrition program, you'll have access to your own online nutrition coach, and you'll be able to easily track your progress using helpful analytics tool. When you sign up for our nutrition software, you'll complete a simple set of questions about your diet, fitness experience, and more. Our experts will then review your lifestyle and nutrition goals before building a customized macronutrient program that is custom tailored to your unique needs. PeakLife will pair you with a nutrition coach that best meet your needs. Your dedicated nutrition professional will help calibrate your programming and provide you with expert guidance throughout your journey. If you're interested becoming a coach for PeakLife, you can find out more here. With our easy-to-use online platform, you can easily track your nutrition progress from virtually anywhere. Your personal nutrition coach will analyze your measurements and metrics on a regular basis and provide you with continuous feedback so you can achieve your nutrition goals. When you sign up with PeakLife, you'll never have to worry about diving into the nutrition world alone. Your personal coach, as well as other participants in the program, will be there to motivate you every step of the way. We'll help you stay consistent and focused so you can see results, fast! Access to cutting-edge nutrition programming. Regular coach check-ins and an in-depth education program to help you master your own healthy lifestyle in no time. Aim for your goals and benchmark your success. Let's form those better habits together! PeakLife focuses on the intersection of nutrition and fitness management. We work with you to merge your fitness goals and nutritional strategy in a manner that is practical and attainable.